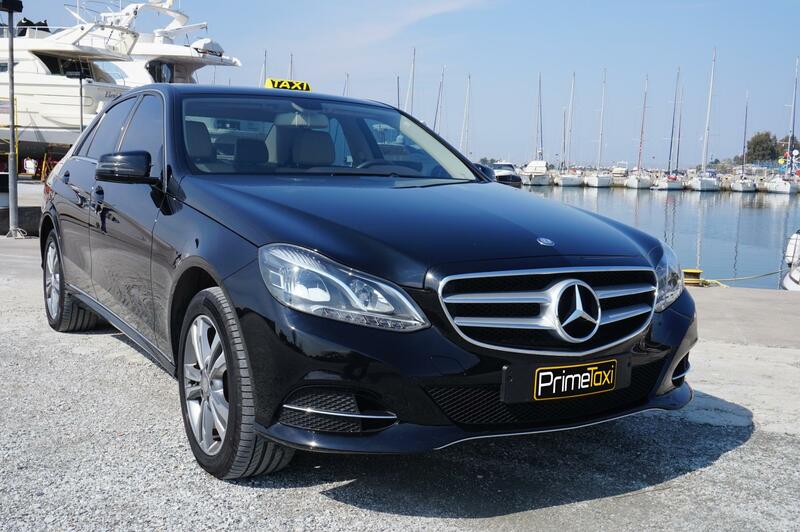 We provide a great number of quality taxi services in Halkidiki, both to individuals and to firms. Transportation to and from airports, ports, bus and train stations. Sightseeing and tours to archaeological sites. Leasing per hour- Routes where the taxi can wait for you. Long distance routes – Tours and excursions inside and outside the area of Chalkidiki. Children transportation to and from school. Prompt and safe collection and delivery of unaccompanied items. Special routes (eg. the bride΄s transfer to the church). Transport your associates to and from airports, ports, bus and train stations. Lease the vehicle to transport your personnel to and from your company’s premises on a daily basis. Lease the vehicle for your staff or associates journeys. Transport unaccompanied corporate products throughout Greece. Pre-arranged customer routes to and from their place of residence.